With this latest expansion by Apple, the iPhone 4S will be dropping into stockings and turning up under Christmas trees inBahrain, Brazil, Chile, Egypt, Israel, Jordan, Kuwait, Malaysia, Morocco, Peru, the Philippines, Qatar, Russia, Saudi Arabia, South Africa, Taiwan, Thailand, Tunisia, Turkey, United Arab Emirates and Vietnam. However, as is to be expected with the launch of any iProduct, some stores are already reporting day one stock shortages, with some stockists in the UAE not expecting stock for over a week. Pricing also varies wildly from country to country - while the 4S will set you back about £450 in Dubai, in Brazil the same 16GB model is going for an eye-watering £900-odd. 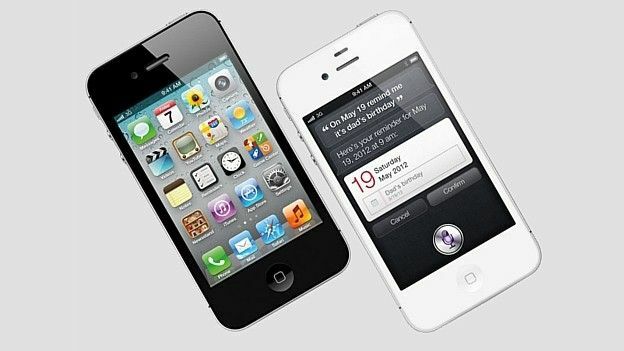 The iPhone 4S went on sale in its first wave of countries on October 14th, with queues of Apple fans stretching out of Apple Stores inthe UK, Australia, France,Germany,Japan, Canada and the US. It shifted over four million units in its first three days.